We are taking part in this joint exhibition in September at the Red Gallery. First time our work has been shown in London. Be interesting to see how it goes. Please come along if you can. 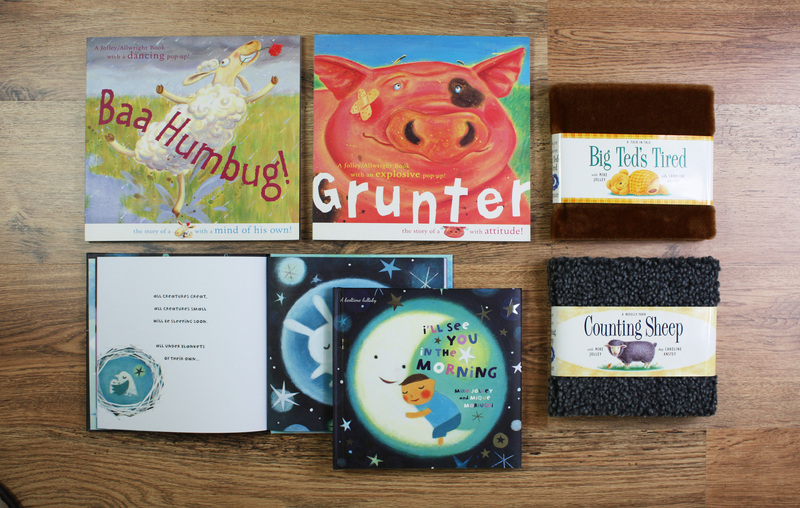 Two recent picture books. 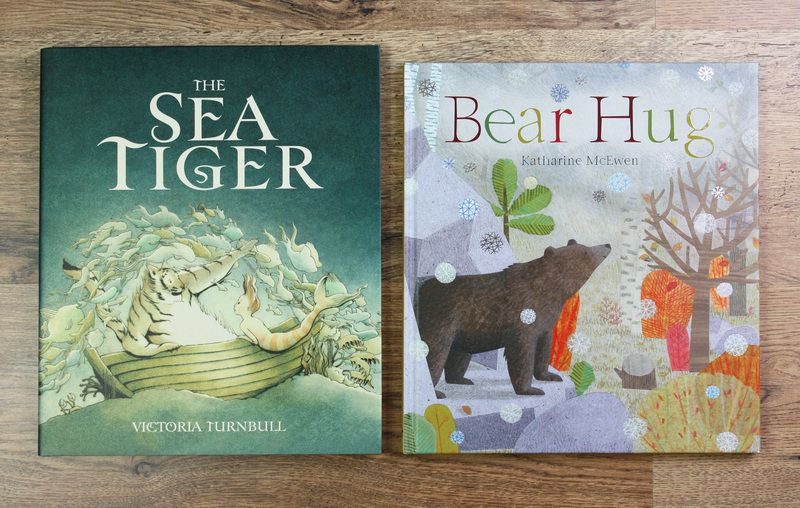 The Sea Tiger is Victoria Turnbull’s dreamy debut, and Bear Hug shows Katherine McEwen working in a beautiful new collage style. 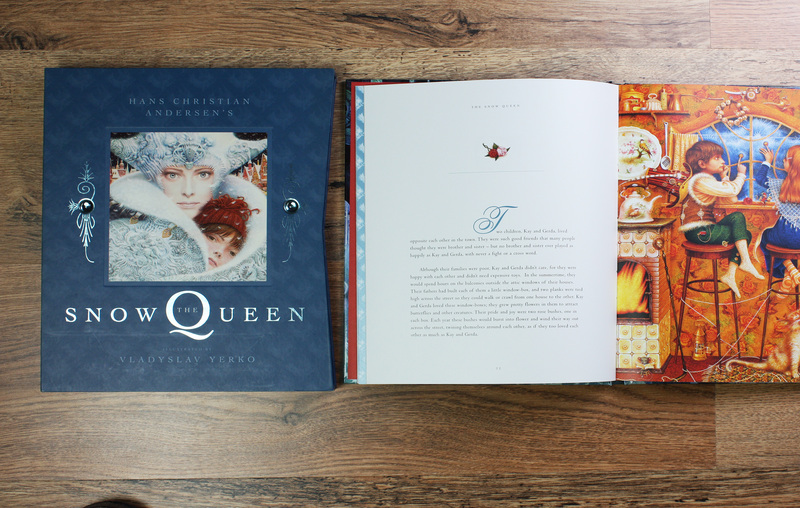 The original artworks for both books are stunning. The jacket of Sea Tiger is printed on iridescent metallic stock, whist Bear Hug has a soft mat lam finish with silver foil detailing. This piece of Box 2 artwork has just sold at the Artist’s Christmas Open House event in Brighton, but there are plenty more pieces on show. Open this coming weekend from 12 – 6pm, so please do drop in. 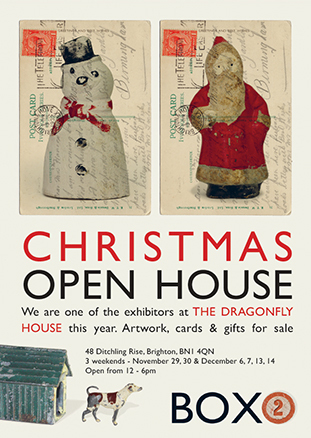 The Dragonfly House, 48 Ditchling Rise, Brighton, BN1 4QN. Sneaky peek at something new for Spring 15. First picture flat from Big Picture Press by the amazing American fine artist Ethan Murrow. 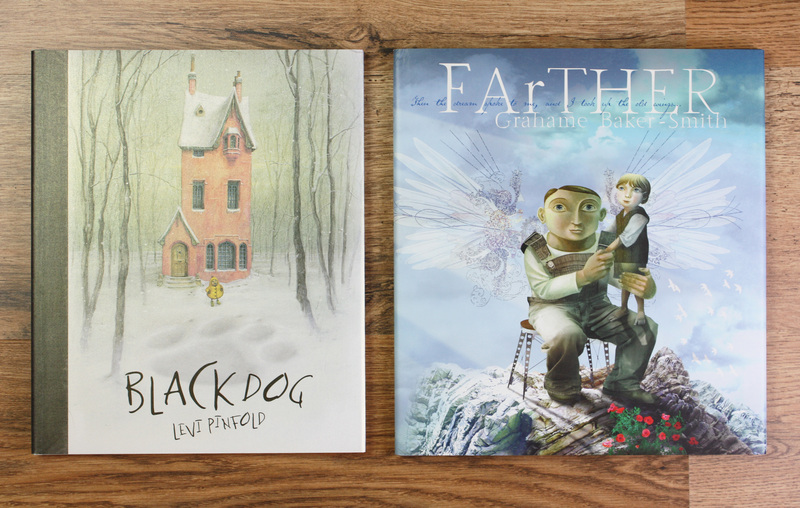 A wordless adventure with a double-whammy cover. I originally wanted the back cover to be upside down, but that got the big thumbs down. Hey ho. 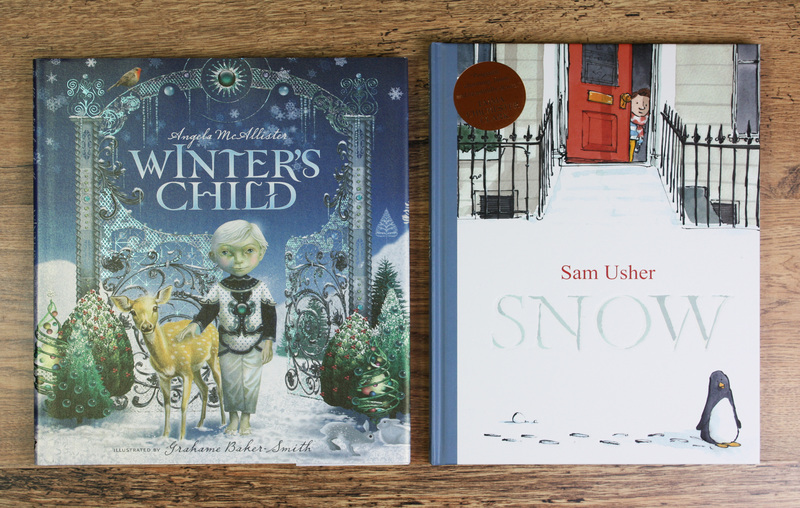 Two cool winter heart-warmers from two fabulous talents. Simple understated design to allow the artwork to shine. I am Simon Bartram’s biggest fan! 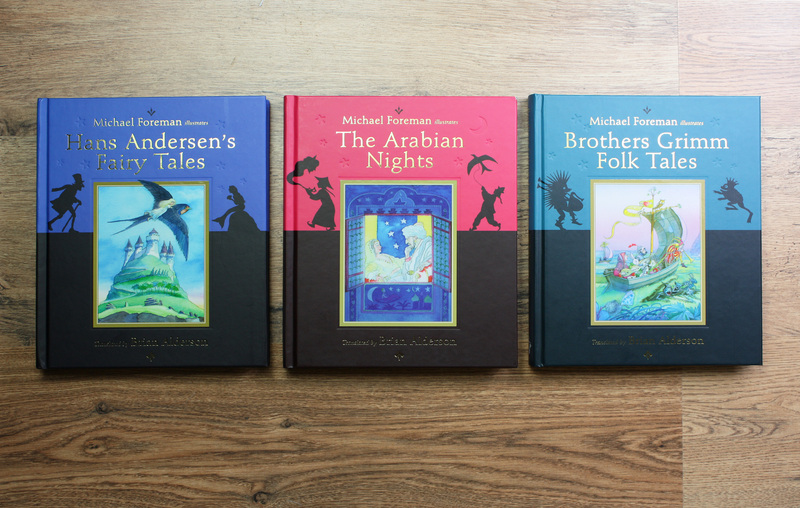 His work is amazing, and I have been lucky enough to work on many of his books over the years. No one paints quite like Mr Bartram. These are 10 years old now, but still worth showing. This whole series was conceived as a ‘look’ first and foremost, before embarking on the editorial. Working closely with Emma Dodd who created ‘icons’, as apposed to illustrations, that I then designed into covers and spreads. They were all novelty formats. I still think they look quite fresh now. 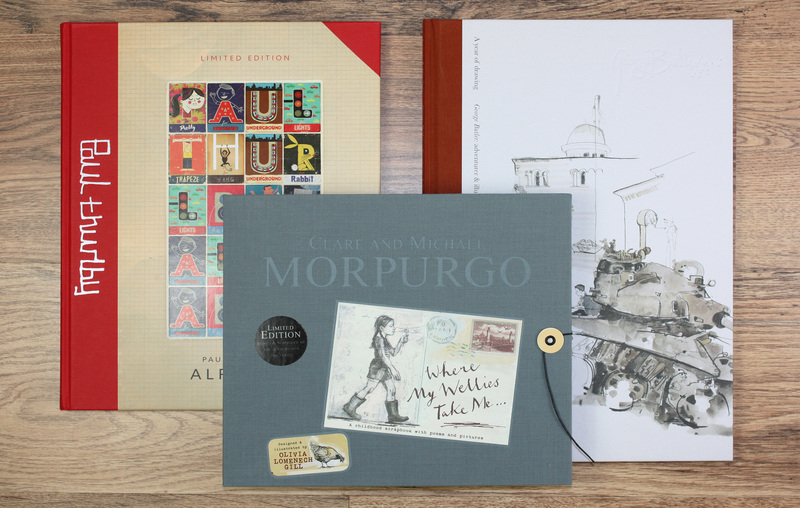 Illustrated gift classics. Templar trademark productions with foil and finishes aplenty. Two masters of the picture book. These were both anniversary editions of classics from the 60’s and 70’s. My era! A privilege to revisit and repackage them, working closely with the artists. 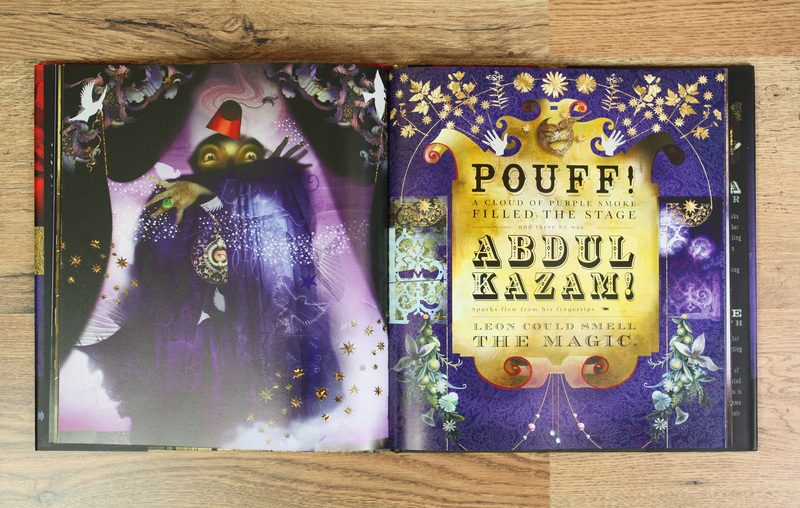 Two magical books celebrating the power of the imagination. 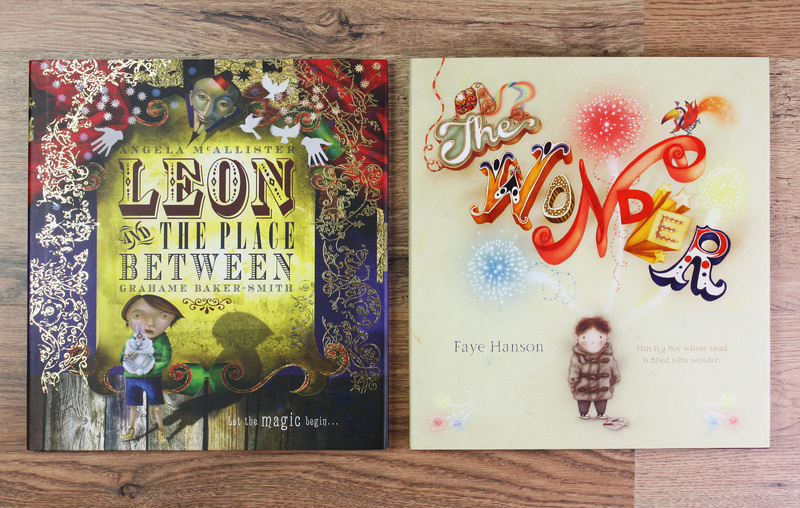 The Wonder is Faye Hanson’s debut picture book, whilst Leon was a new departure in style for Grahame Baker Smith. These are books that have the power to stay with their readers for a lifetime. This is the book I am most proud to have played a small part in. 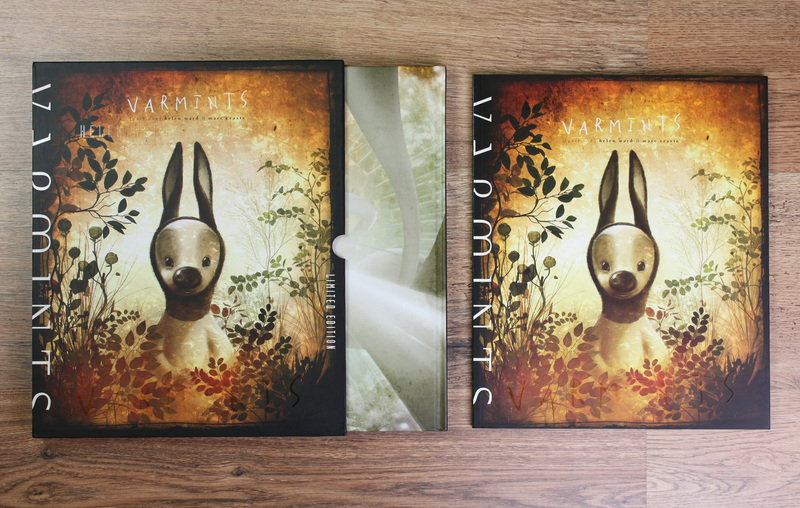 Varmints by the amazing Helen Ward & Marc Craste. 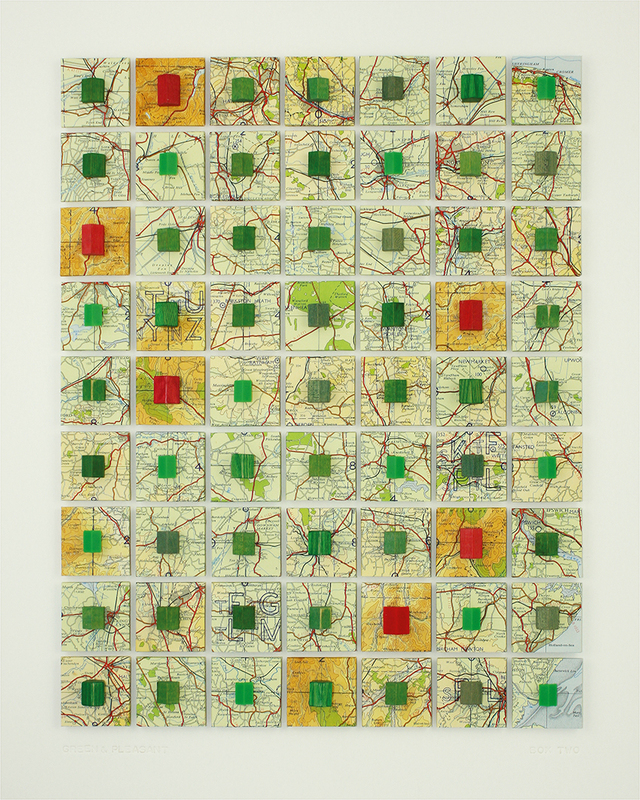 I had shown Helen some of Marc’s work and she loved it so much she wrote the most beautiful pared-down text for him. He then took it to another level completely. It was later made into an animation short by Marc, which was shortlisted for a Bafta. 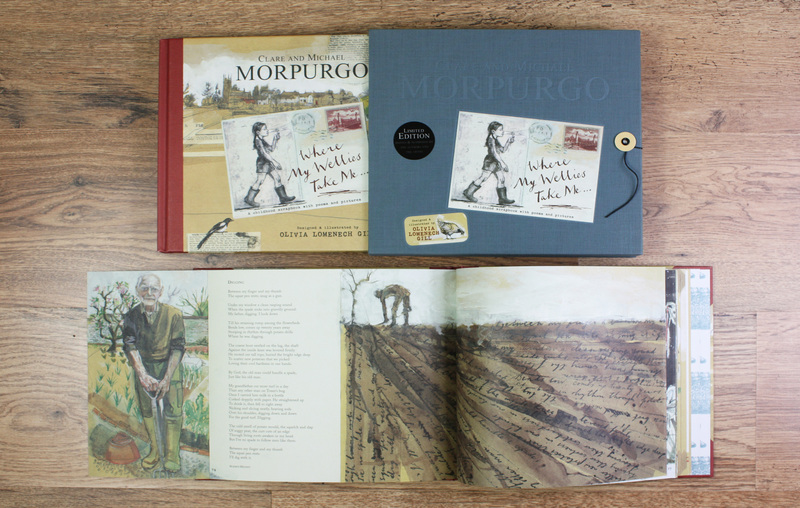 The book was shortlisted for the Kate Greenaway Medal. A book worth cutting down trees for! Sob! 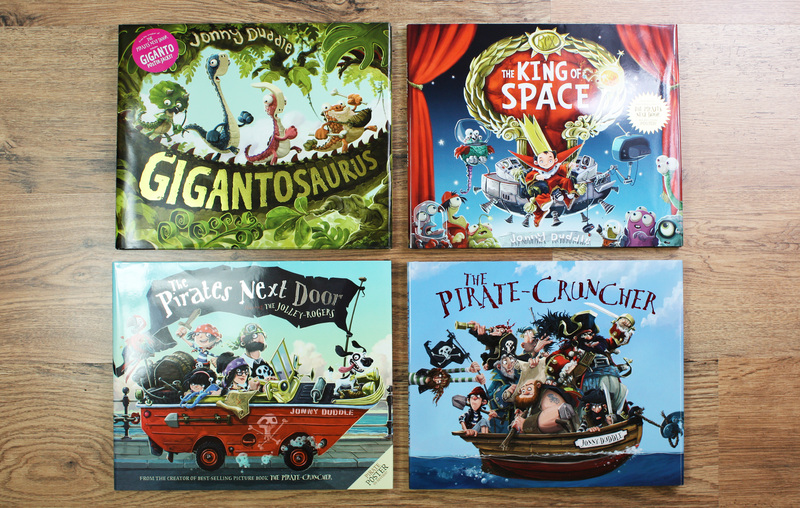 I have designed all 4 of Jonny’s amazing picture books, and even get a credit in ‘The Jolley Rogers’. Thanx to Alison Eldred and the Arena team for bringing Jonny to our attention with an early image of the Pirate Cruncher, out of which a book and a star were born. 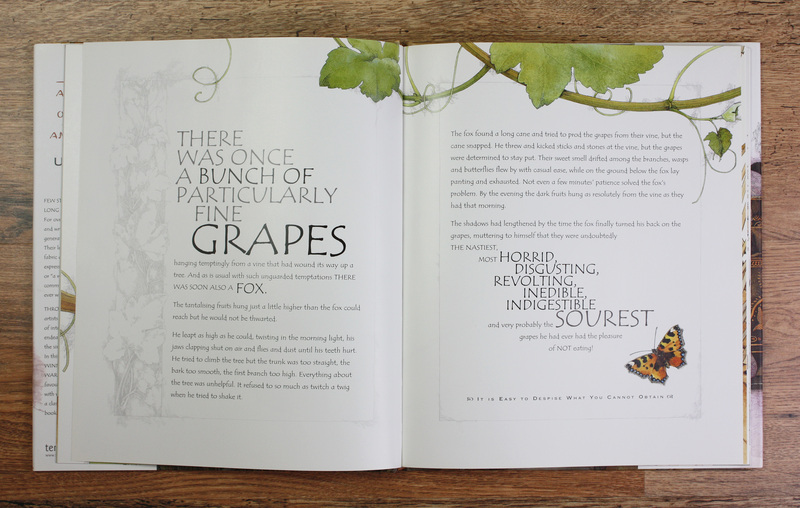 A few spreads to showcase more elaborate typography. 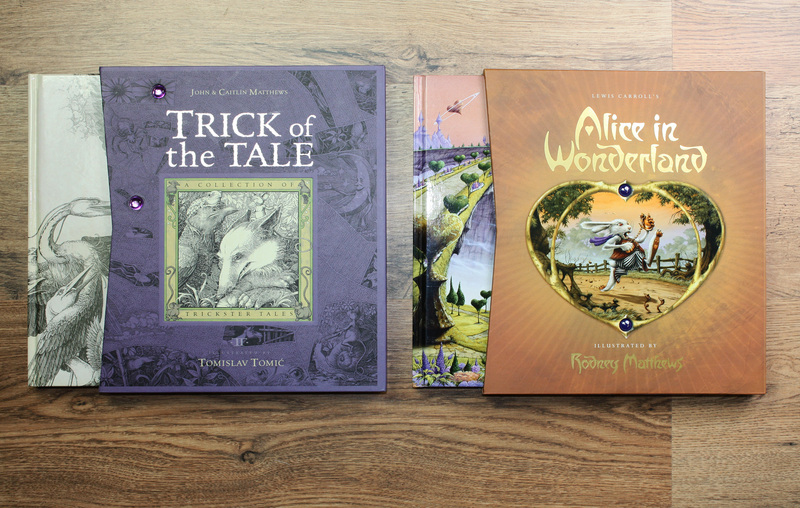 Helen Ward’s Aesop’s Fable collection, Angela McAllister & Grahame Baker Smith’s magical Leon & The Place Between. 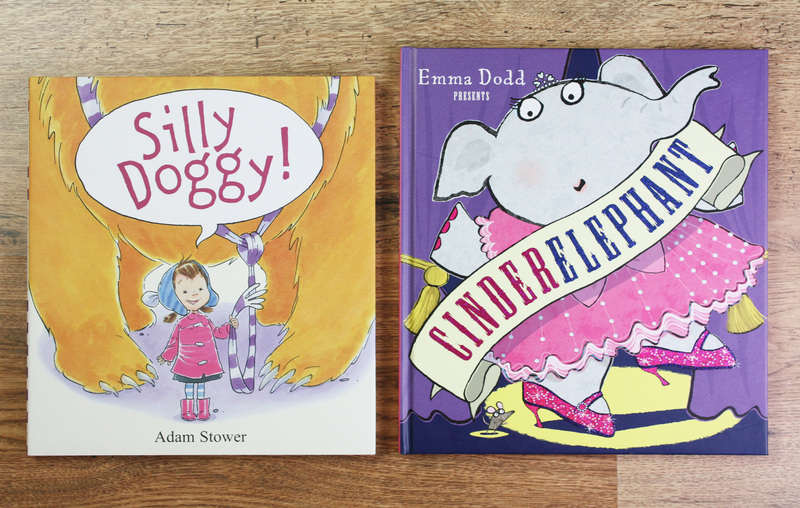 A couple of recent humour titles to show that I can do pink and sparkly! Adam and Emma both published their first self-authored titles with Templar, and they are the most professional and fun people to work with. A few special editions worth a mention. 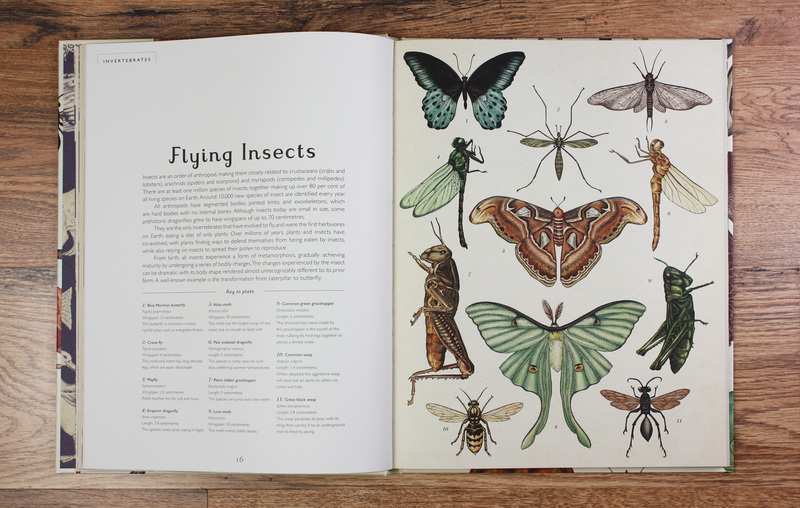 The Wellies book was conceived by the Morpurgos & designed by Olivia Lomenech Gill. 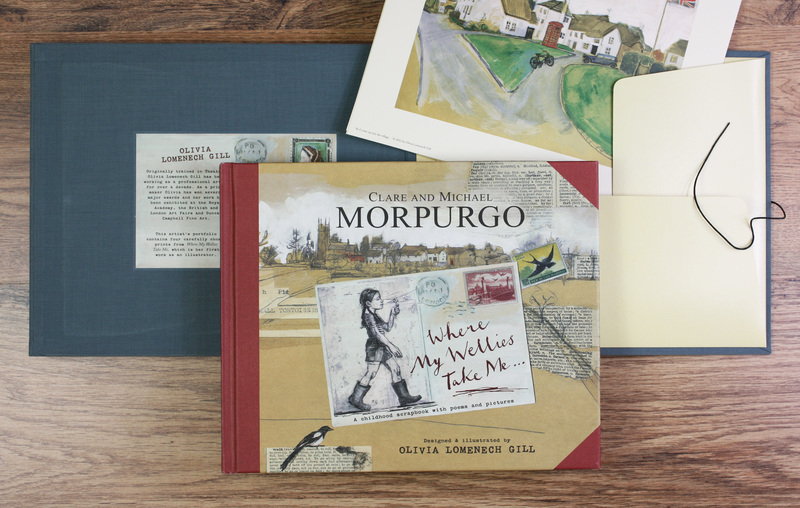 I worked with Olivia to corral it into a book, complete with pull out poster, multiple fold outs and a cloth covered slipcase and print portfolio. Paul Thurlby’s Alphabet was produced simultaneously in 3 formats. This is the limited numbered edition made to resemble a portfolio of prints with ribbon tie, which is exactly how the project started in the first place. The upside of working for a publisher is that you can pitch your own ideas too. Downside is that you don’t get paid for them! 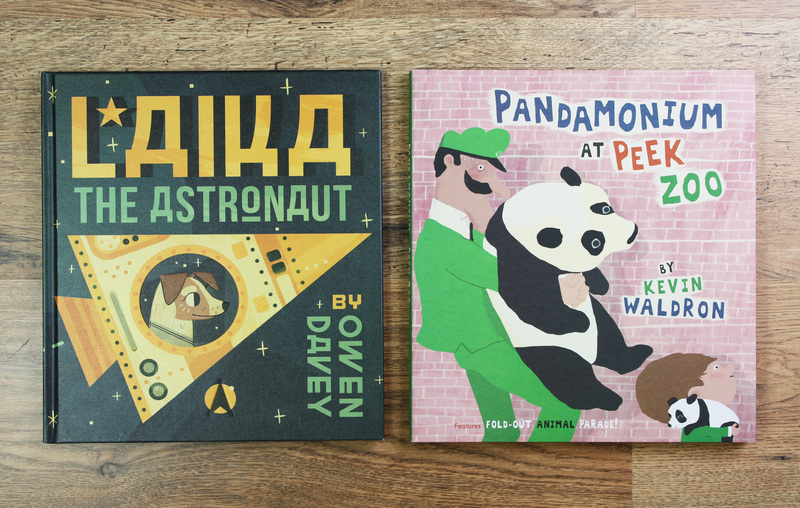 These are titles authored by me, and worked on in conjunction with some great illustrators. 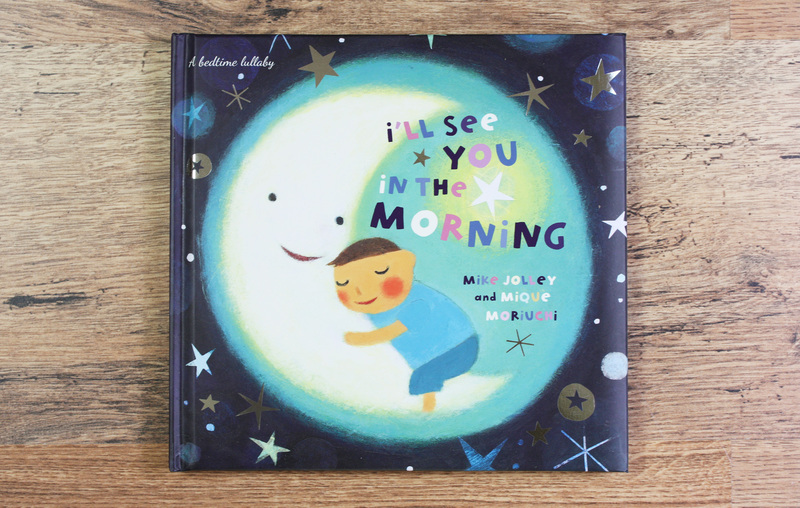 I’ll see you in the morning has just been republished by Templar, and sold like a train in board book form for Chronicle in the states. Whilst these are not their debut tiles, these are two artists that I brought to the Templar table. Owen is such a brilliant designer, he made my job easy! This book was ‘sold’ to the team on this amazing cover image alone. It’s a corker printed on metallic stock. One of the things I enjoy most is working with new talent, to help facilitate their first picture book. These are two recent successes. 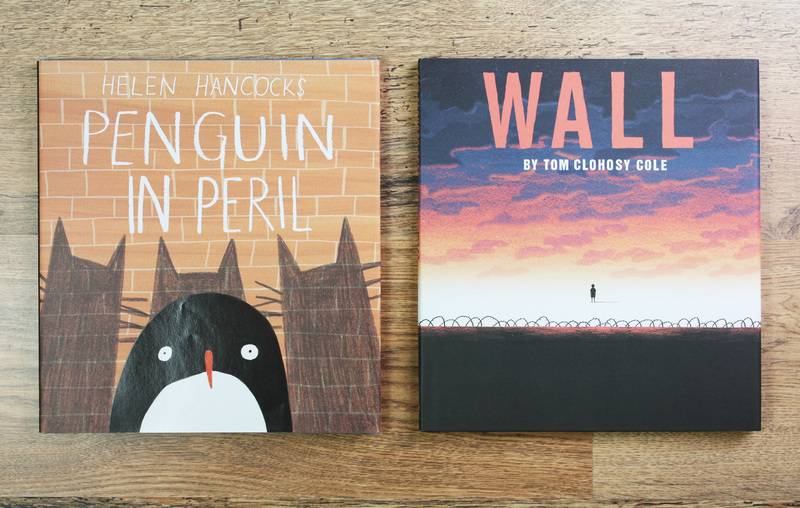 Helen Hancock’s hilarious Penguin in Peril, and Tom Clohosy Cole’s Wall. 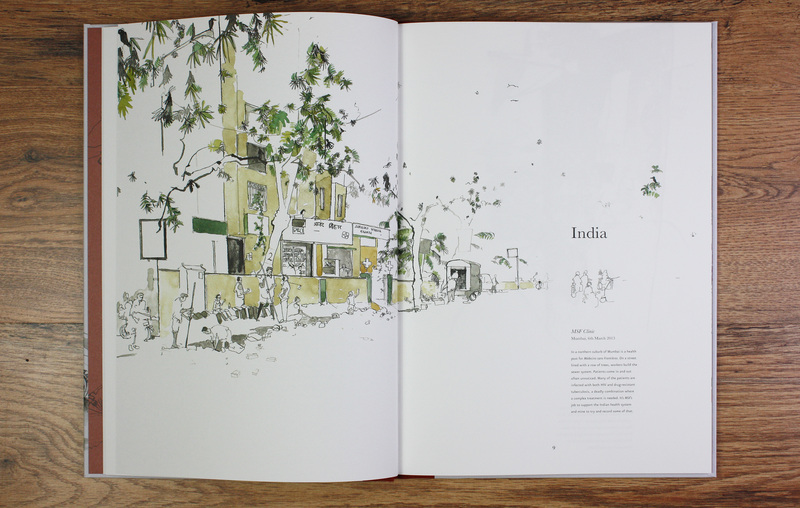 Tom is a master of visually editing his images down to the bone, to create a powerful and punchy book. Two books I am thrilled to have worked on. 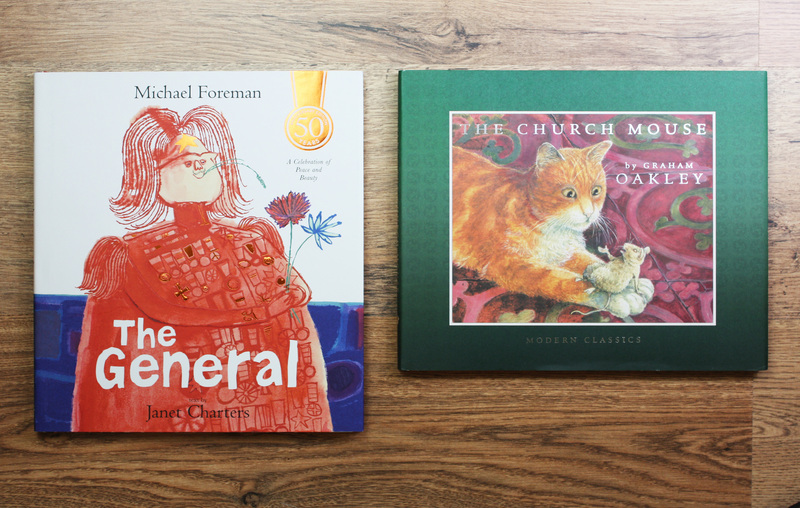 Both winners of the Kate Greenaway Medal. A recent commission from John Huddy at The Illustration Cupboard. 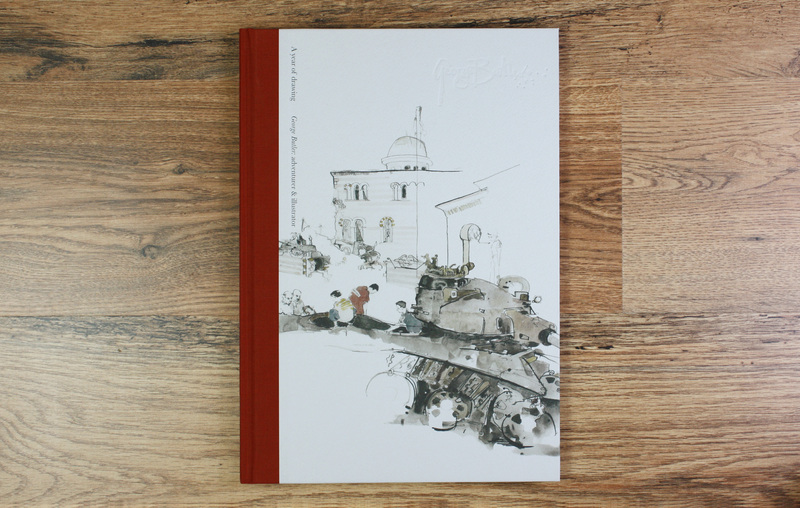 I worked with John and the artist George Butler, to create this limited edition of George’s drawings. 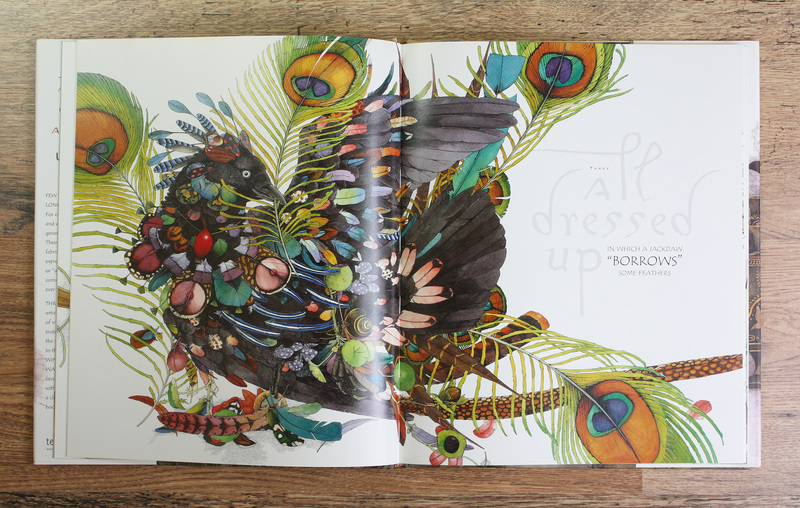 It is the first publication from Illustrationcupboardbooks, and available to buy through the gallery. Sunday Times children’s book of the year! 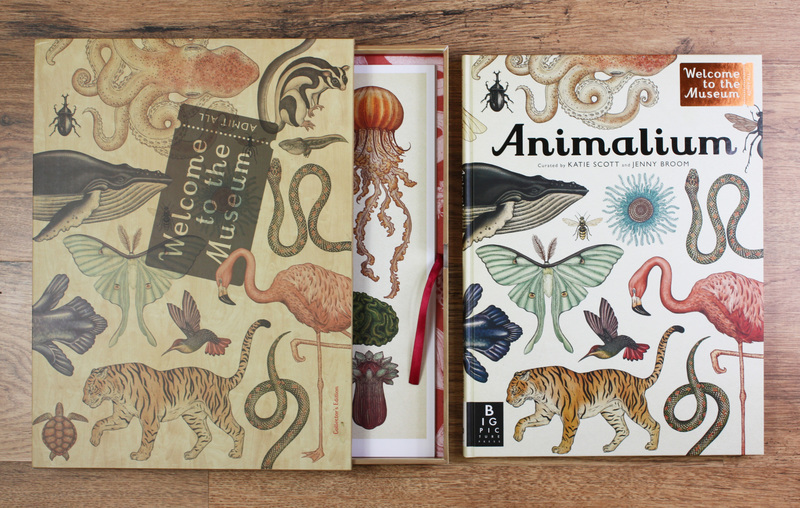 Katie Scott and Jenny Broom’s amazing museum of the animal kingdom. 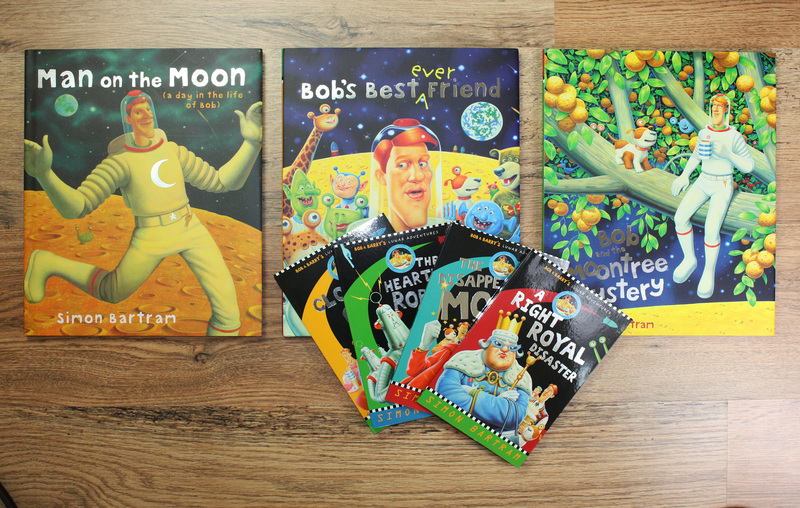 Whilst the images were very much designed by Katie, I was responsible for the graphics and the packaging of the book, as Art Director for the Big Picture Press imprint. 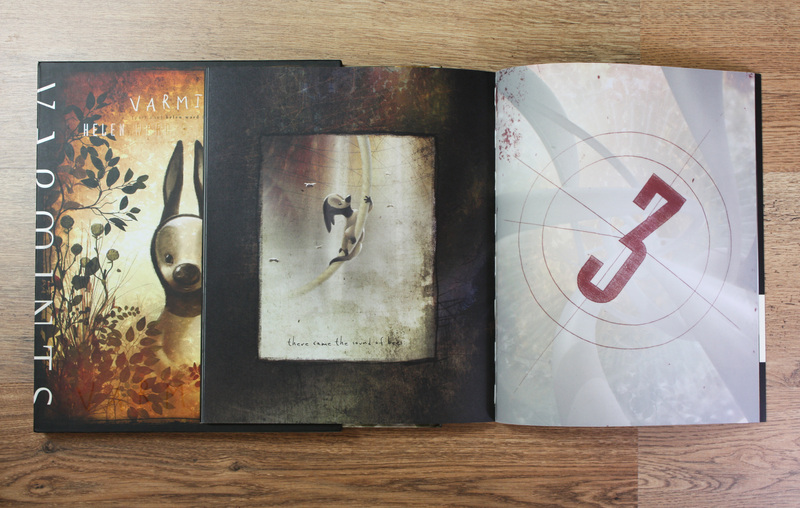 This is the Collector’s Edition, which comes in it’s own curator’s drawer, along with 10 art prints by Katie Scott. Come and see Box 2 artwork by Mike Jolley & Penny Biswell at The Dragonfly House.